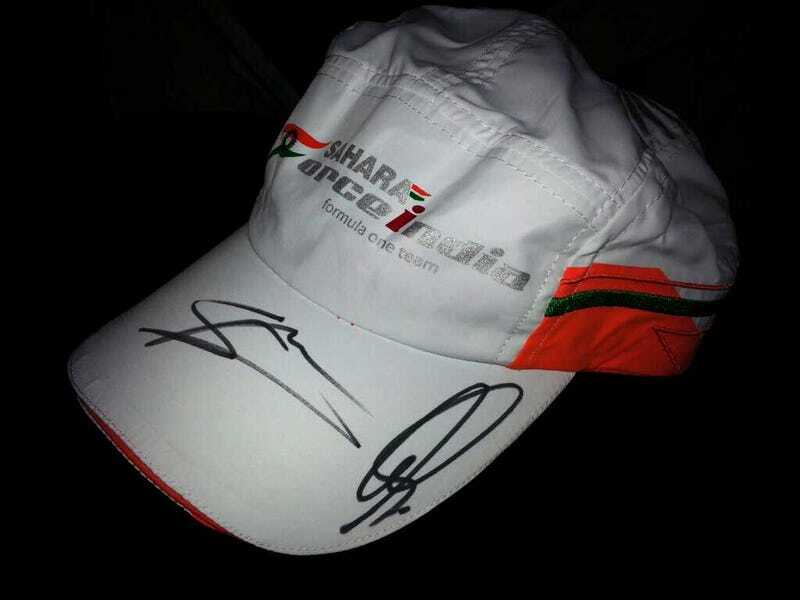 Snagged a Force India cap and got Sutil and Checo's autographs on it. Even managed to get a question in :) Was a lot of fun! Who is gonna be there tomorrow night for buxton's bash and Jalopnik's meet?